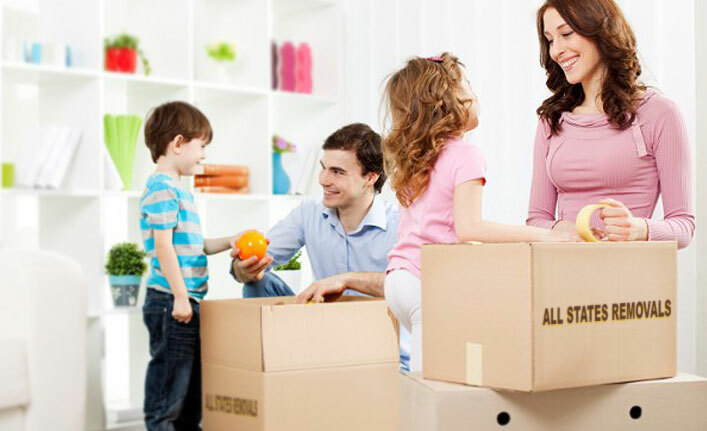 For home or business removals and relocation services throughout Australia, contact the professional team at All States Removals. With over 30 years of experience, we have provided quality removal solutions for individuals, as well as corporate and government sectors. Our services include packing and unpacking, cleaning, pet transport, vehicle transport, secure storage, full relocation services and insurance. Whether your moving requirements are local or interstate, All States Removals will ensure your valuable goods arrive safely at their new destination.